Maritime Academy of Nigeria, MAN post UTME screening application form for the 2018/2019 academic session is out. MAN post UTME form is now available for purchase online. Good day sir, please I uploading my passport on my ND application form but it is not showing on my printout. Please anyone from Maritime Academy Oron Should help me out. MAN ORON is my first choice, am having problem with my ‘xams number. Please wht show i do? 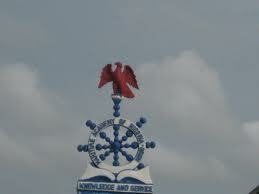 is there an avenue at maritime academy for b.Eng certificate holders to further their study..? please i need a your reply via my email josephatchika@gmail.com.